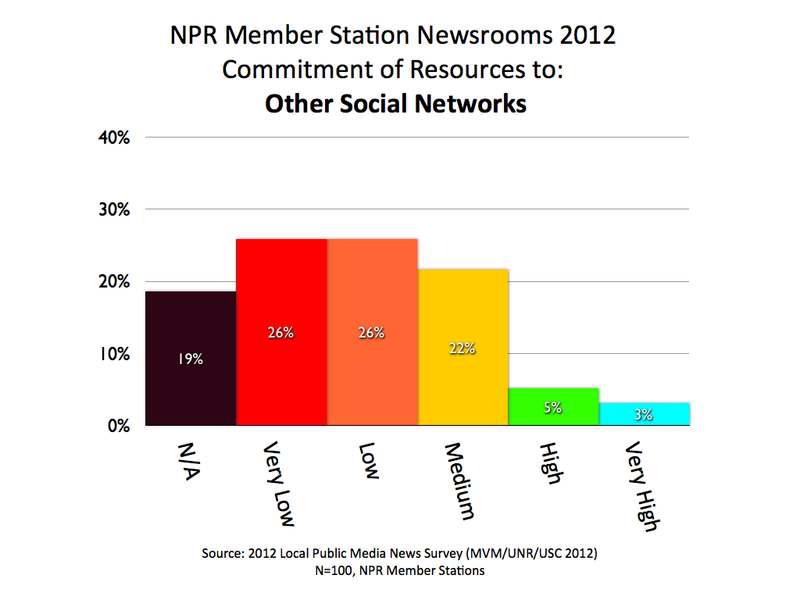 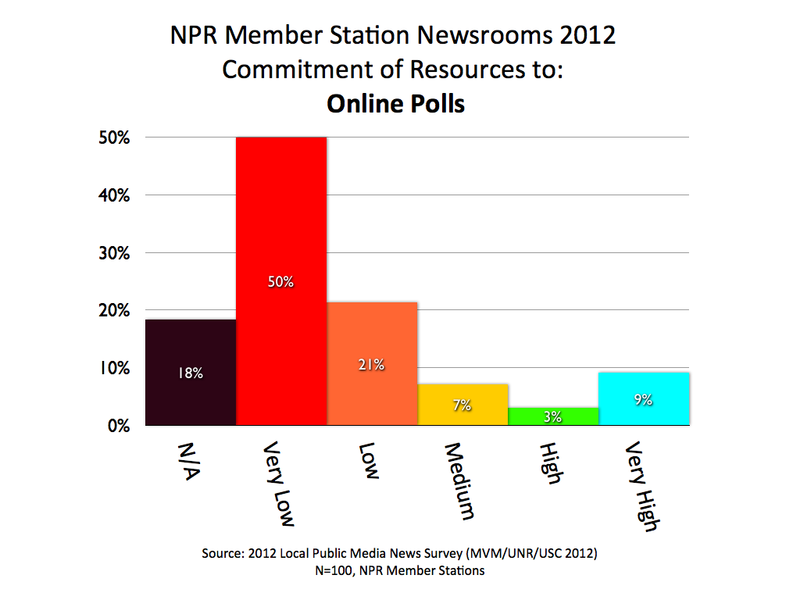 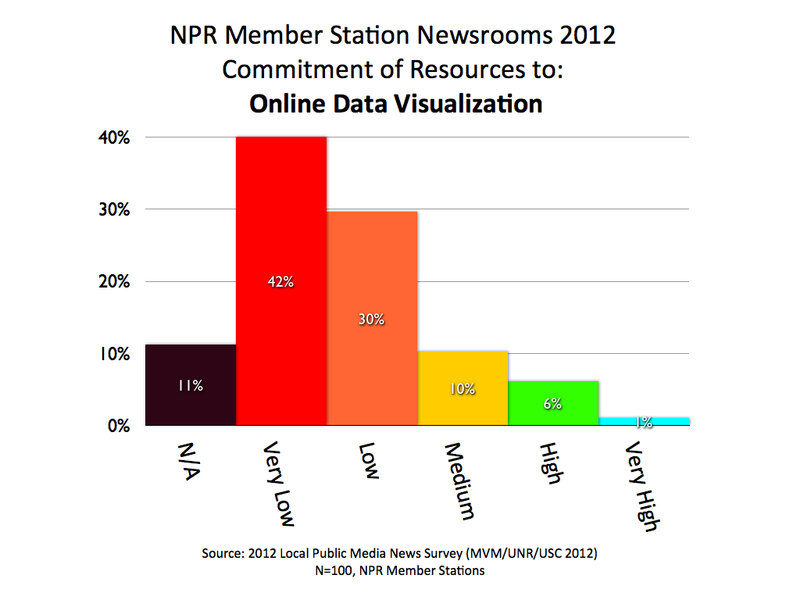 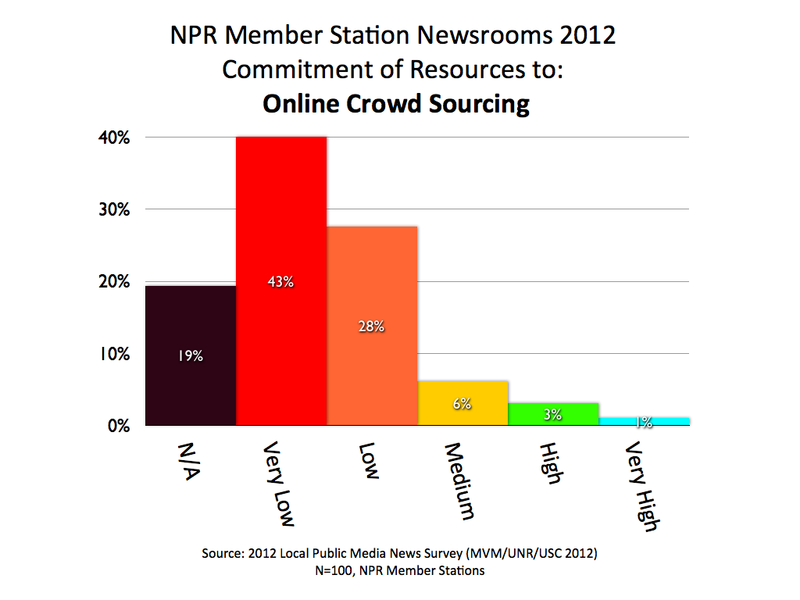 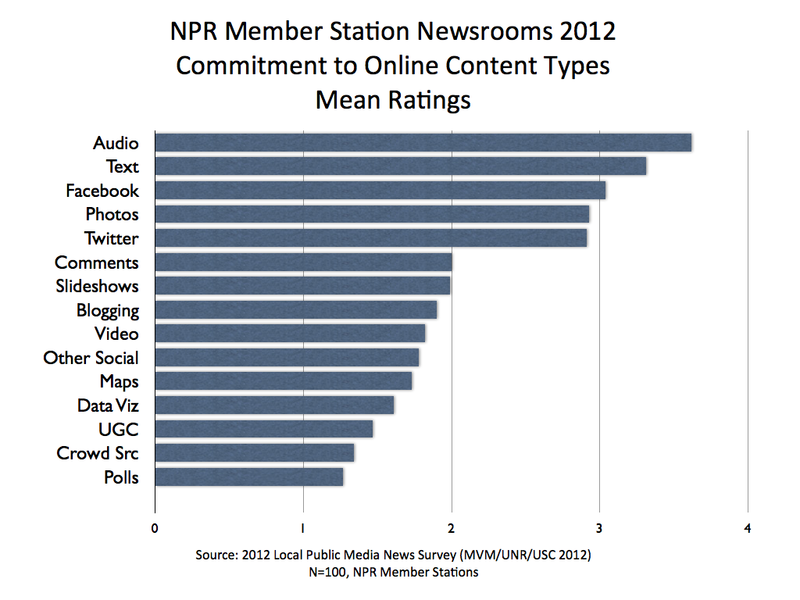 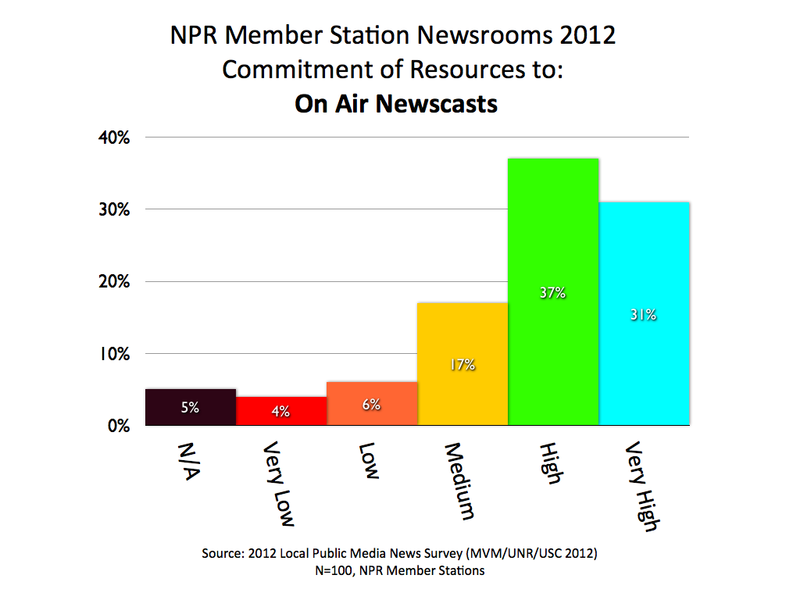 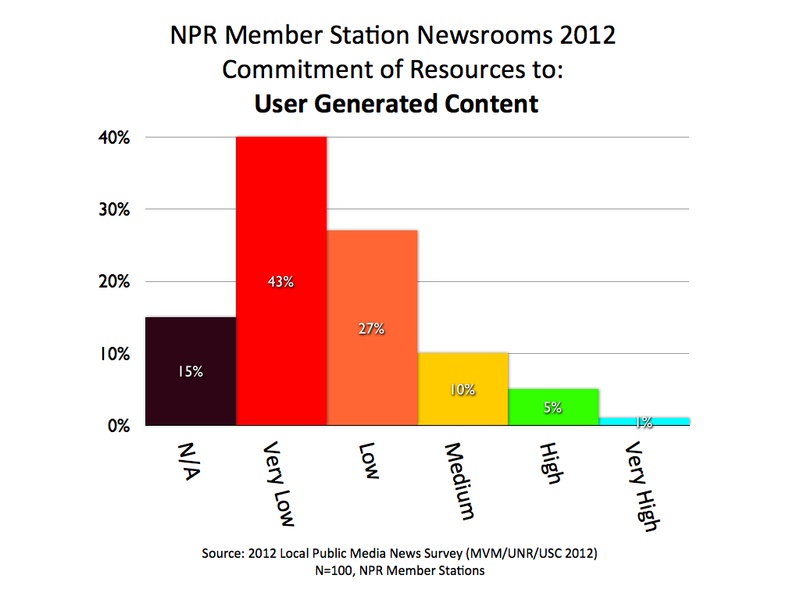 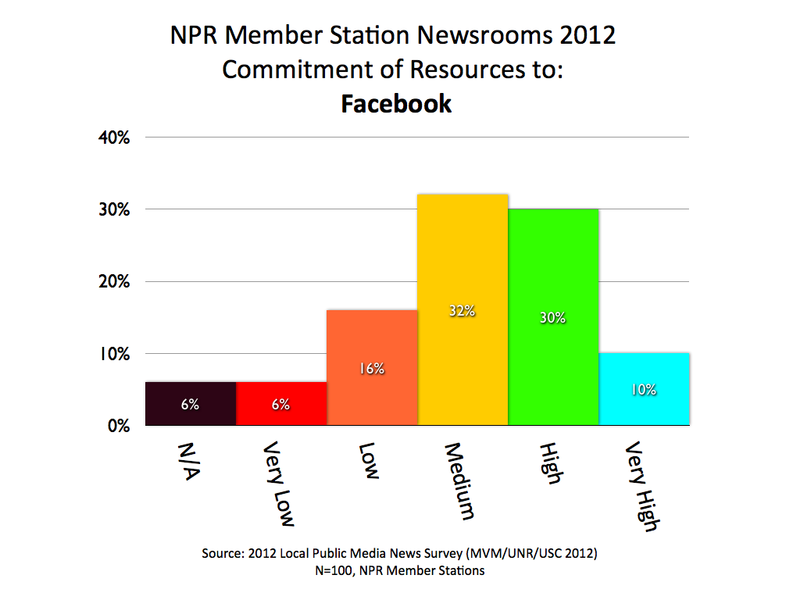 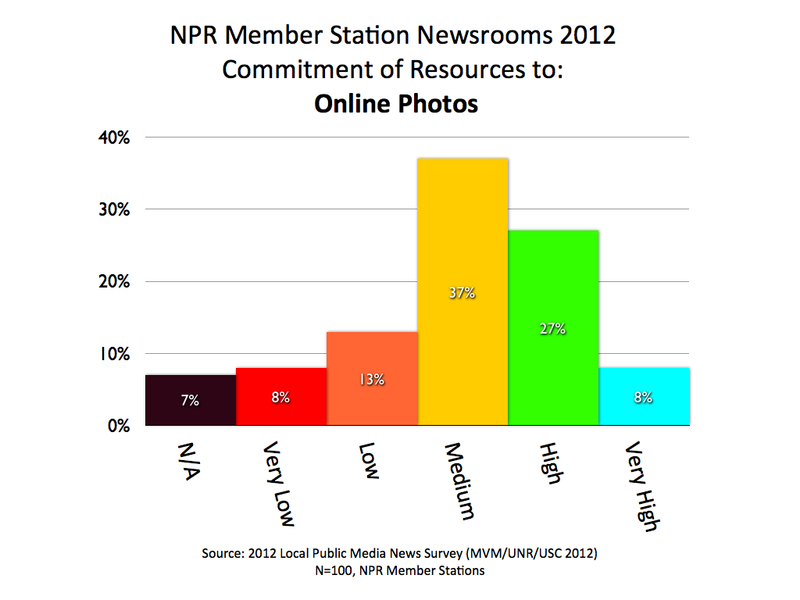 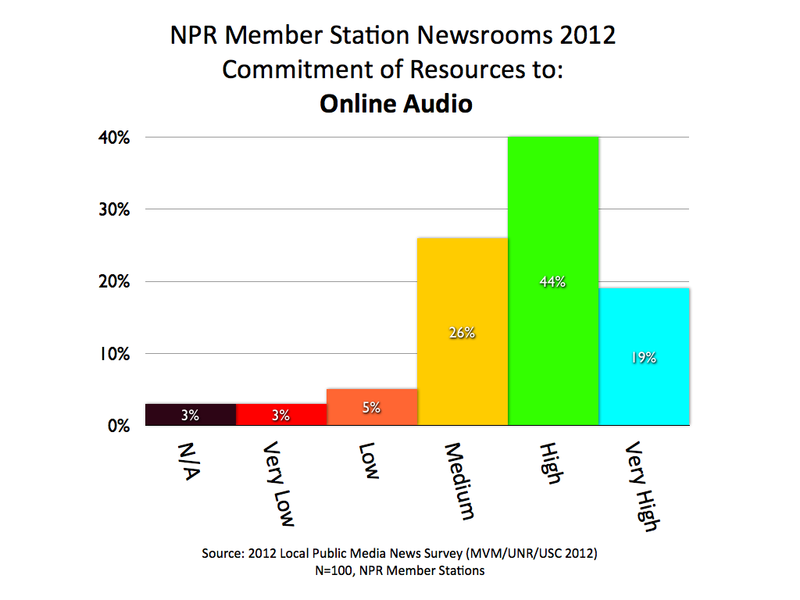 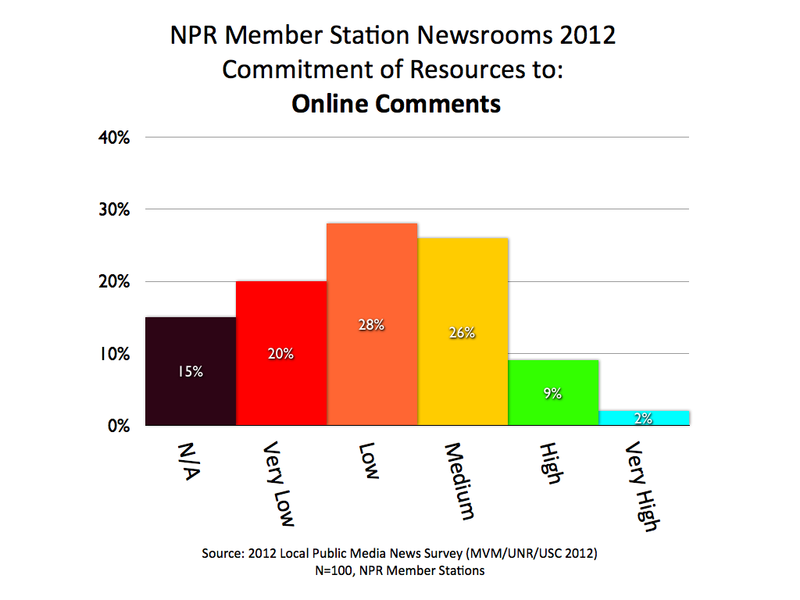 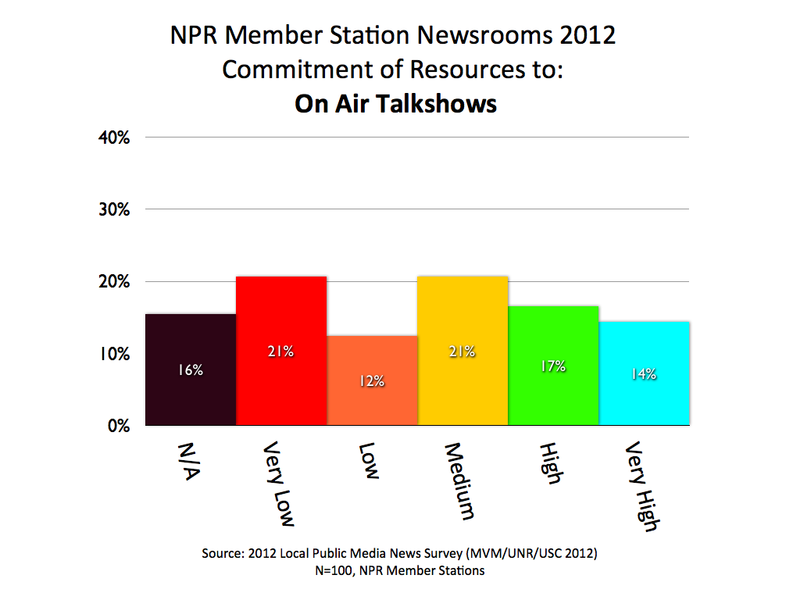 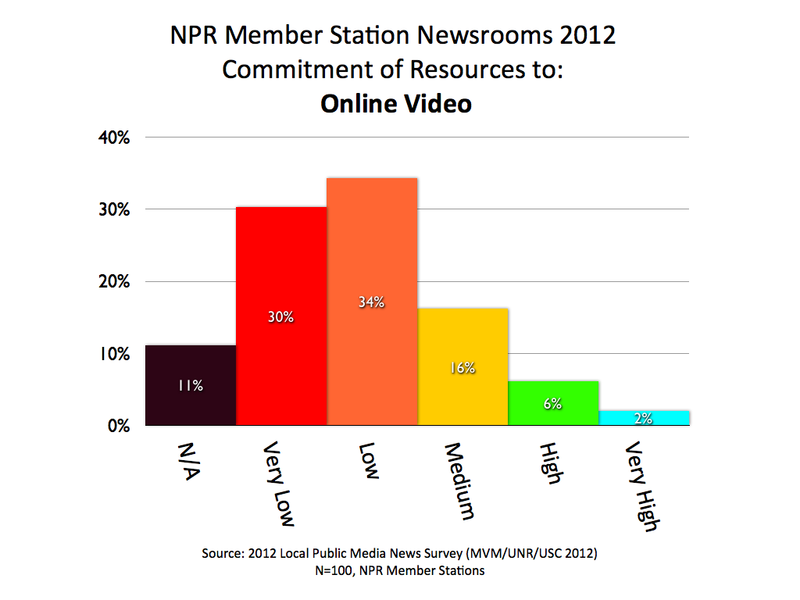 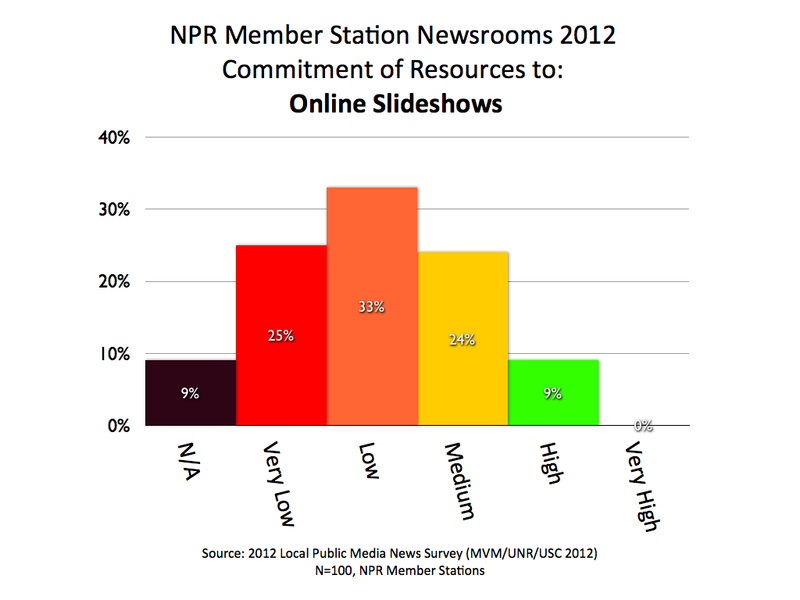 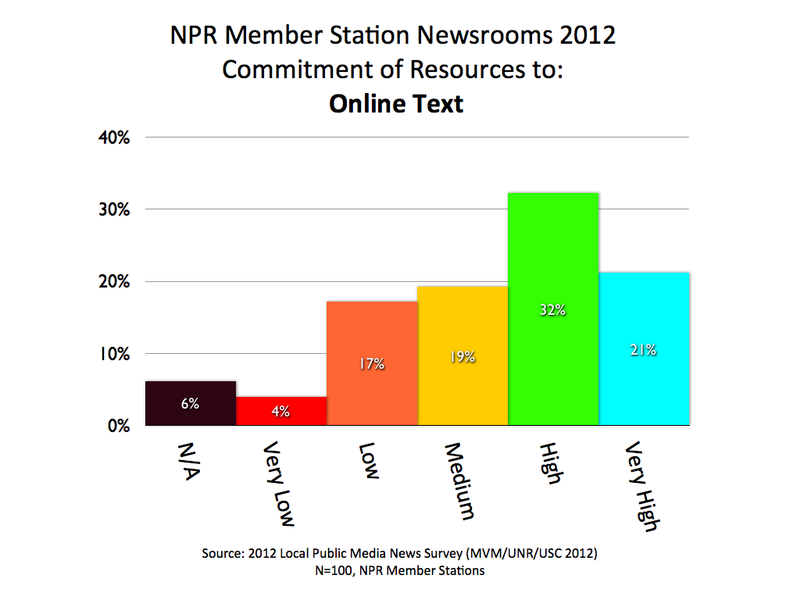 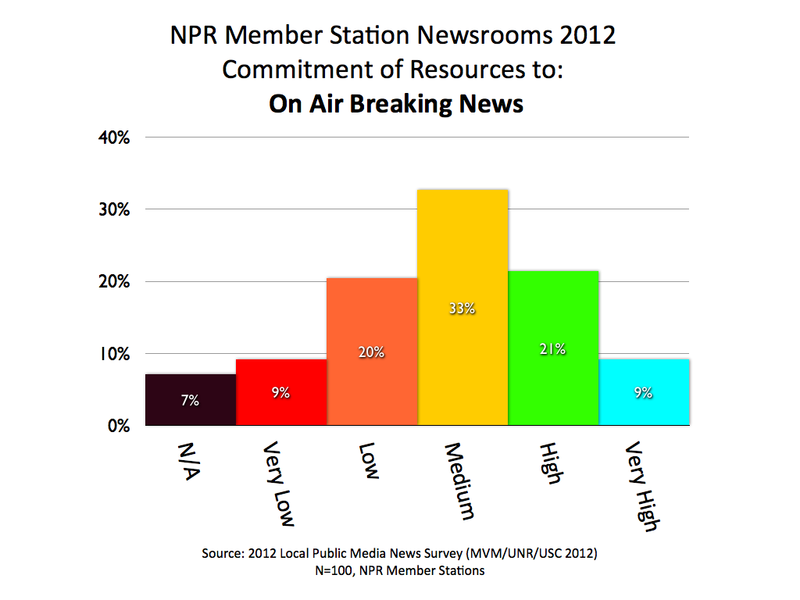 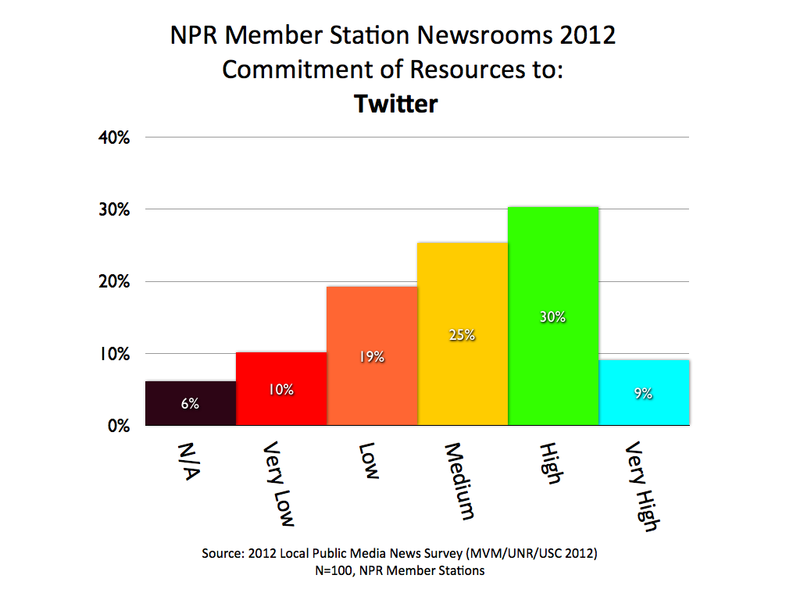 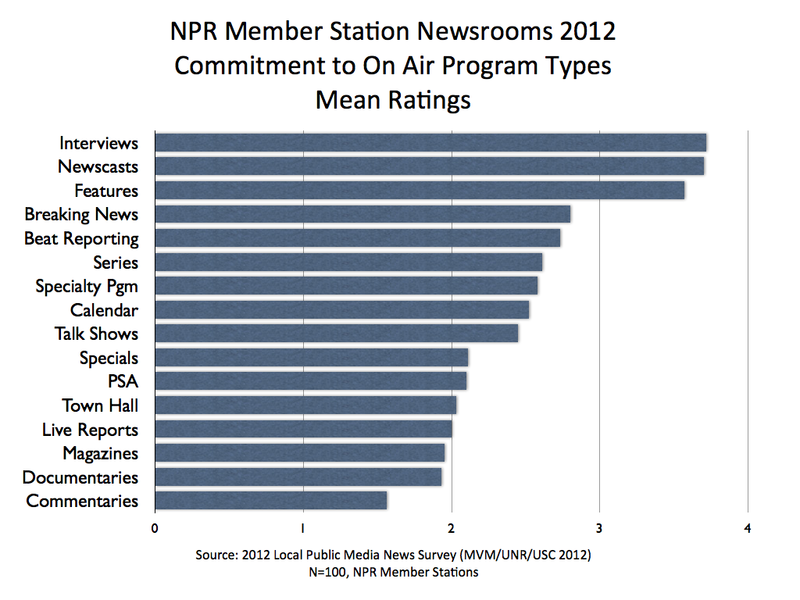 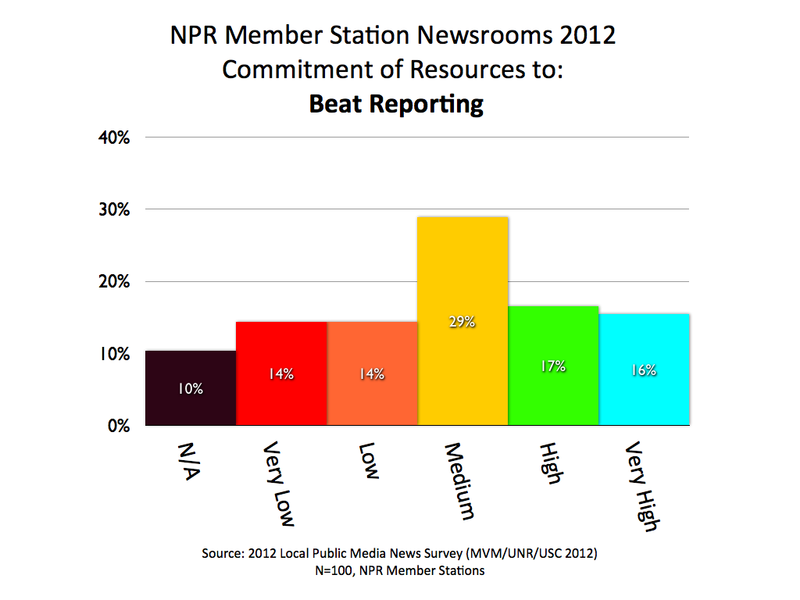 Local NPR – Research about change in U.S. public radio newsrooms. 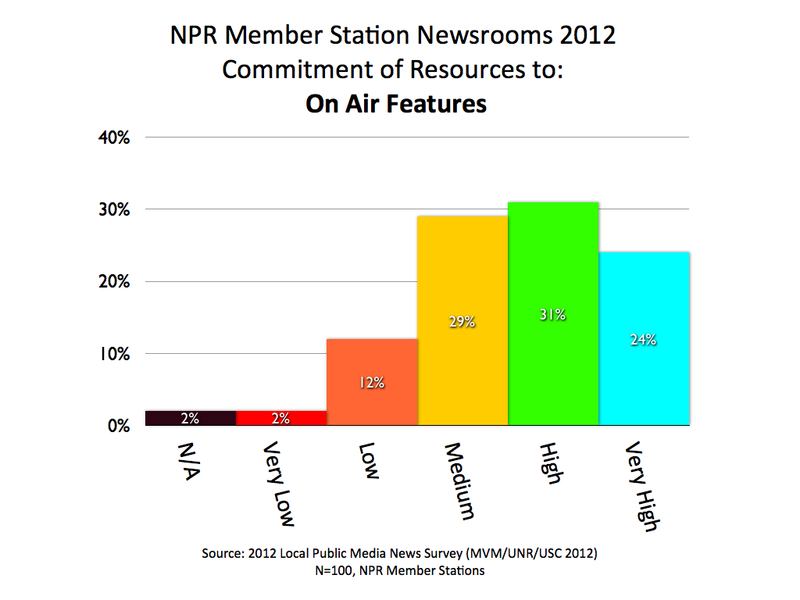 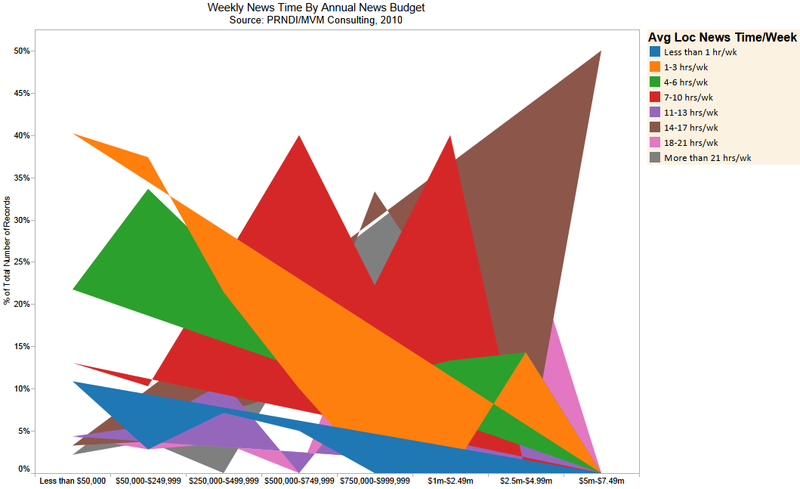 Data from the 2012 MVM/UNR/USC survey of local NPR news stations show that almost half the stations in the system are producing an hour or less of local news per day (M-F). 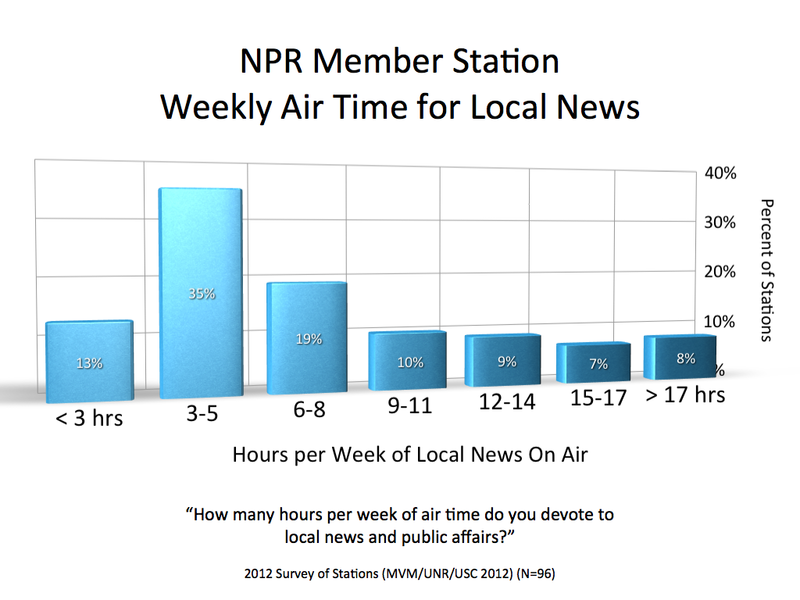 The other half of the stations go much deeper into local news… with a quarter of stations producing more than 12 hours per week.